Weird Behaviors: Why Do Cats Open Their Mouths After Smelling Something? Have you ever noticed your cat sniffing something and then making a strange face, with his mouth slightly open, his nose wrinkled and his lip curled back? You may have thought it was a look of disgust or just intense concentration but there’s actually a very cool scientific explanation for what he’s doing! 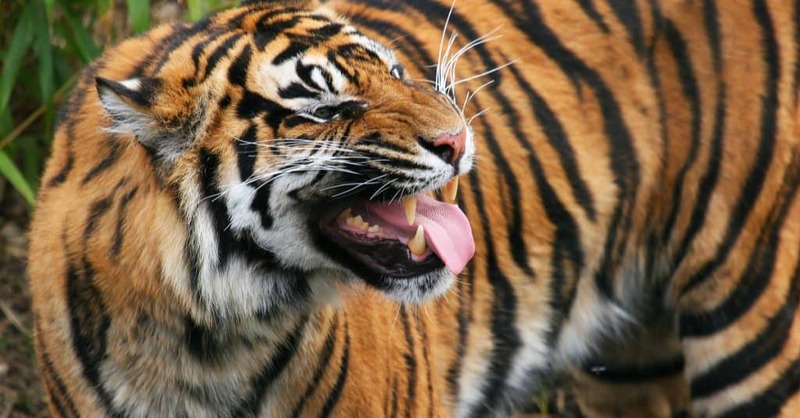 Your cat, along with other big cats and a few other animals – including horses and snakes – has a tiny, cigar-shaped organ in the roof of his mouth behind the front teeth called the Jacobson’s organ. 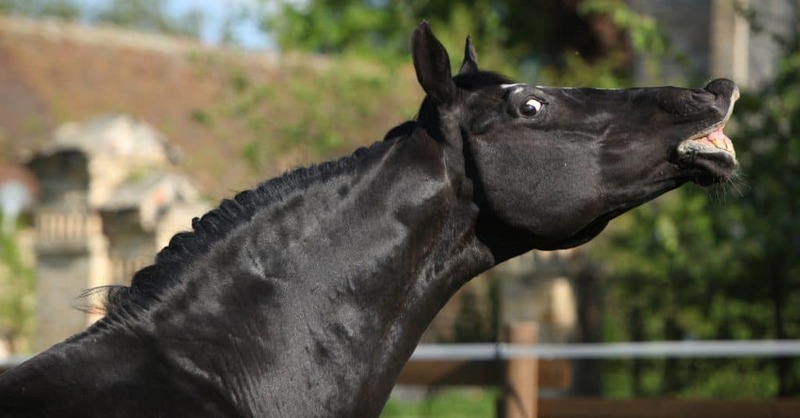 And when he makes that funny face, he’s using what’s known as the Flehmen response to draw an interesting scent – usually the pheromones of another cat – into the Jacobson’s organ to get a better whiff. Cats most often “make the face” after smelling where another cat has sprayed. 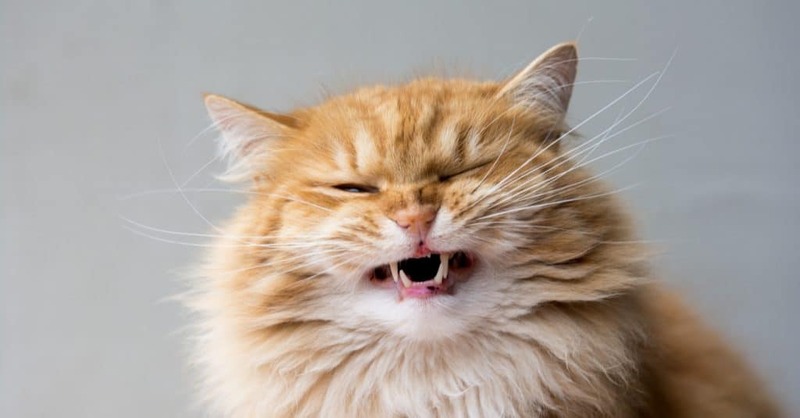 It’s thought that, by using the Flehmen response, cats can identify certain information like the cat’s identity, if it’s a stranger, if the cat is male or female, and if he or she has been spayed or neutered. If your cat is a boy, he can tell by using his Flehmen response if a female cat is in heat and ready to mate. Amazing, right? If you’re noticing your cat making this funny face a lot, it could be a sign that one of your cats is marking urine around the house and you don’t realize it. Cat’s noses are a lot more sensitive than ours! Check the spot your cat sniffed with a black light to see if it glows. Cat urine will glow a yellow or greenish color under UV light. A good enzymatic cleaner will eliminate any spots and discourage future marking. Have you ever seen your cat make this face? What do you call it when he or she does it? 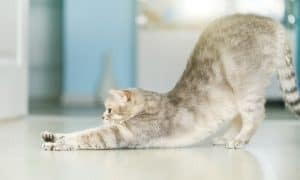 5 Weird Cat Behaviors: Explained by Science!